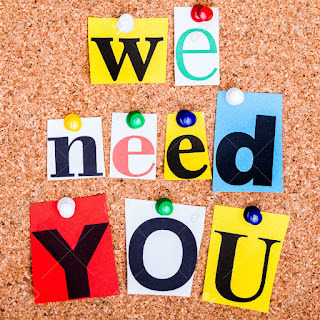 The Fluency Trust: We Need You!! 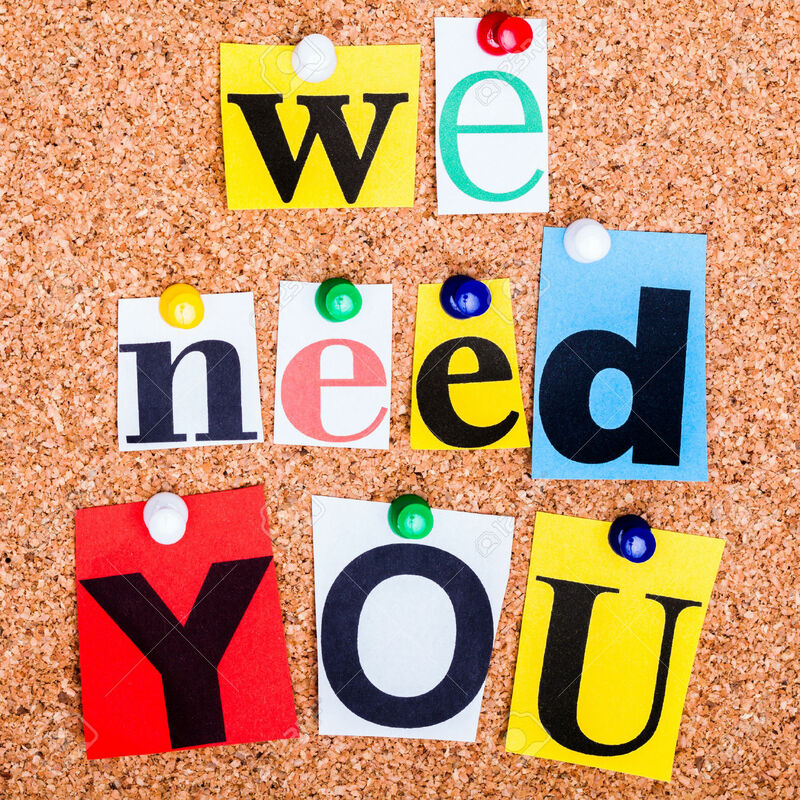 *Could you offer your time and join our small committee to help with fundraising ideas? We meet 4x per year. *Could you help with Auction or raffle prizes for our upcoming ball in November? *Could you donate directly to The Fluency Trust via our website? If you think you can help please let us know either through facebook or email (see our website for details) Thank you!